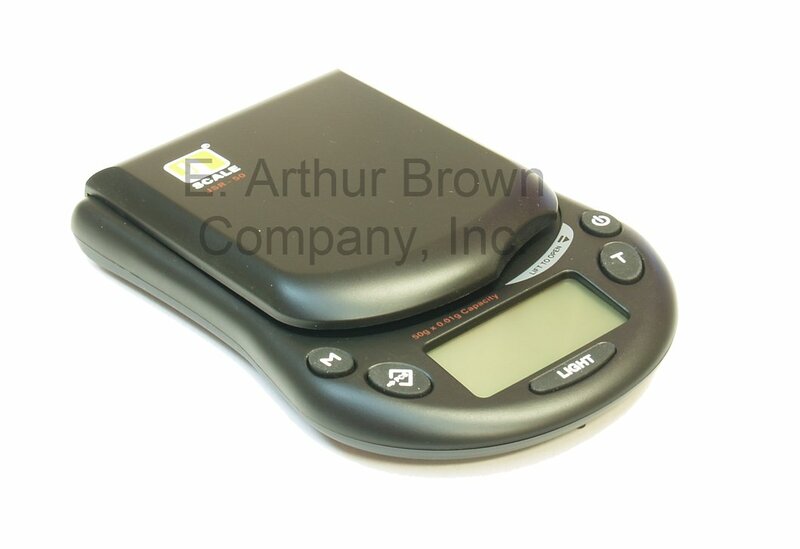 - This Electronic Reloading Scale displays the weight of up to 1543 grains and is accurate to within .1 grain. It features a stainless steel weighing platform, a backlit digital display, and push button zeroing. We include one anti-static weighing pan for gun powder and bullets. First, put the weighing pan on the platform and press the zero button. Then fill the pan with powder or a bullet and read the weight... The zero button automatically subtracts the weight of the anti-static weighing pan! 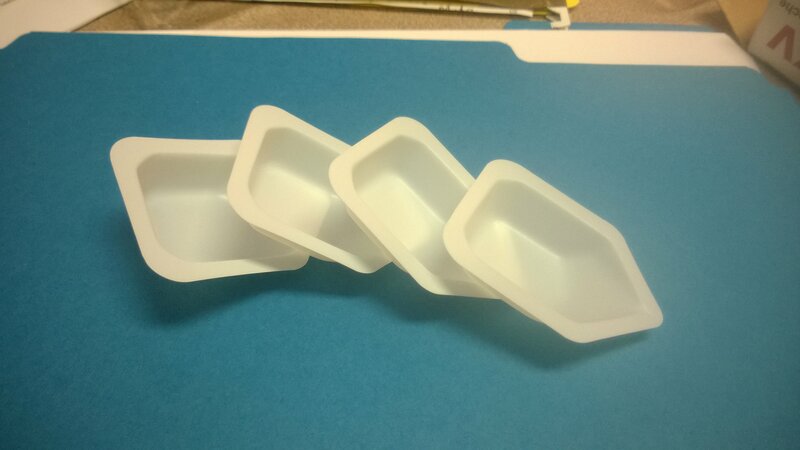 - The scale itself is 3" X 5" with the platform measuring 2½" X 3". The stainless steel weighing platform has a spill-proof lip and is protected by a detachable hard cover when not in use. 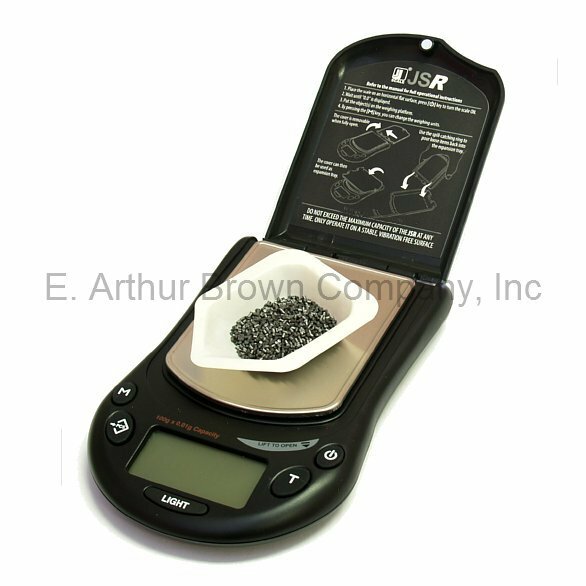 AND, in addition to GRAINs of weight, you can also weigh grams, ounces, troy ounces, carats, pounds, and even pennyweights. Batteries Included - Order Today! Unit was a little finicky getting set up, may have been the batteries. Once they were changed unit worked OK.
everything was in great shape and works well. and it was ship very fast nice folks to deal with.